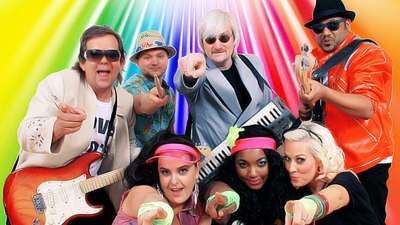 High energy, 7/9 piece, quality, party band. Available - UK wide. 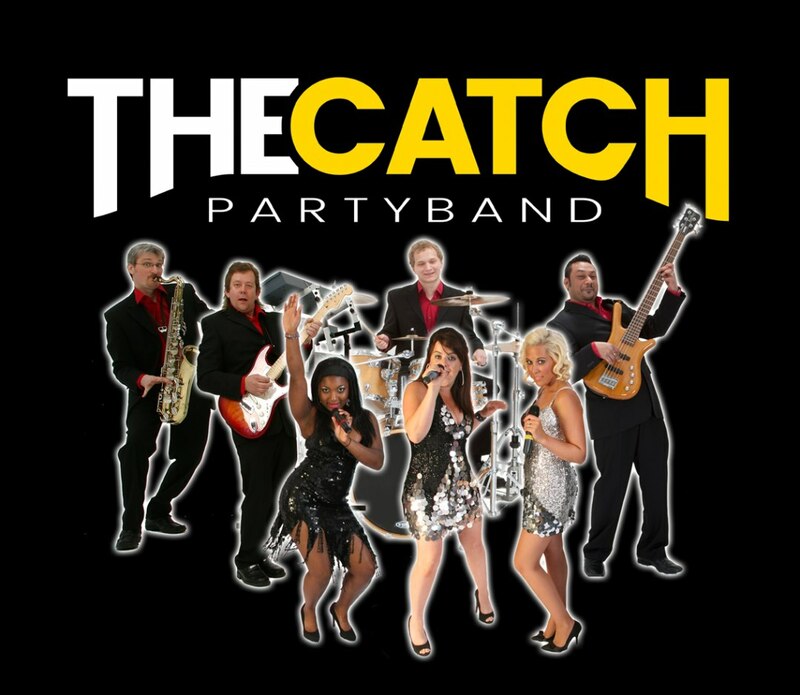 The Catch - 7/9 piece party band. 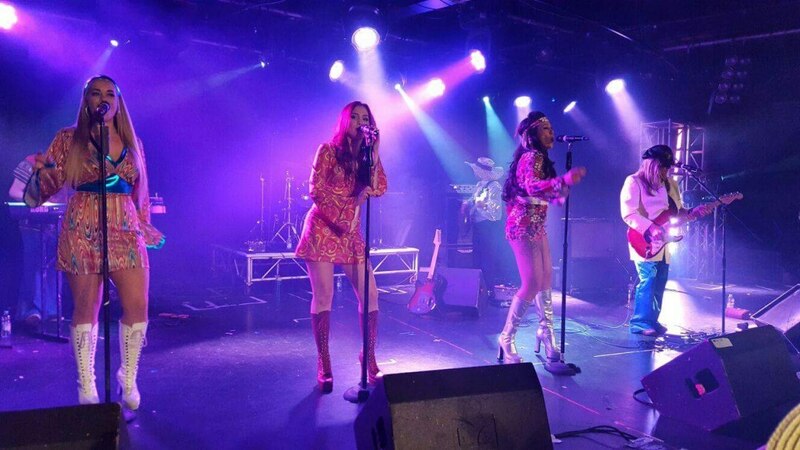 Fully self contained, using high quality sound systems, lighting for stage and dance floor. Mp3 music played during breaks and while band is not performing live. 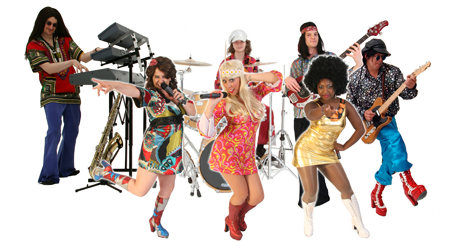 The band plays an eclectic mix of songs from 60's to the present day in our versatile party set. 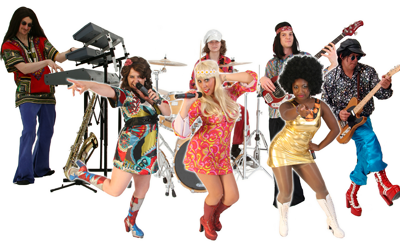 Also, costumed 70's, 80's & Motown tributes. 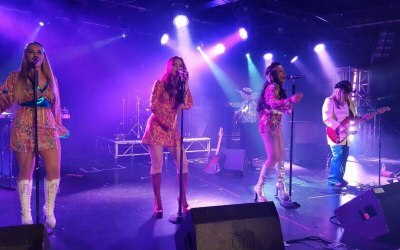 Audience participation is a strong part of the show... Everything you hear during performances is 100% live music, performed by well rehearsed musicians and vocalists. 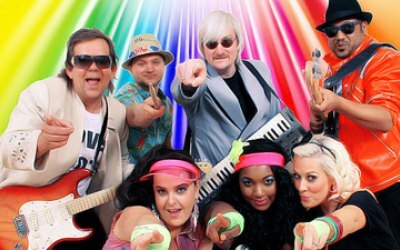 No backing tracks are used. Professional and ultra-reliable! 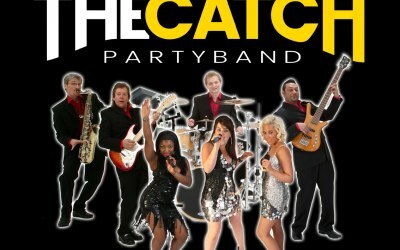 Get quotes from The Catch Partyband and others within hours.